Since 1994, Petland stores have been participating in Safari Stan's Children's Charities. 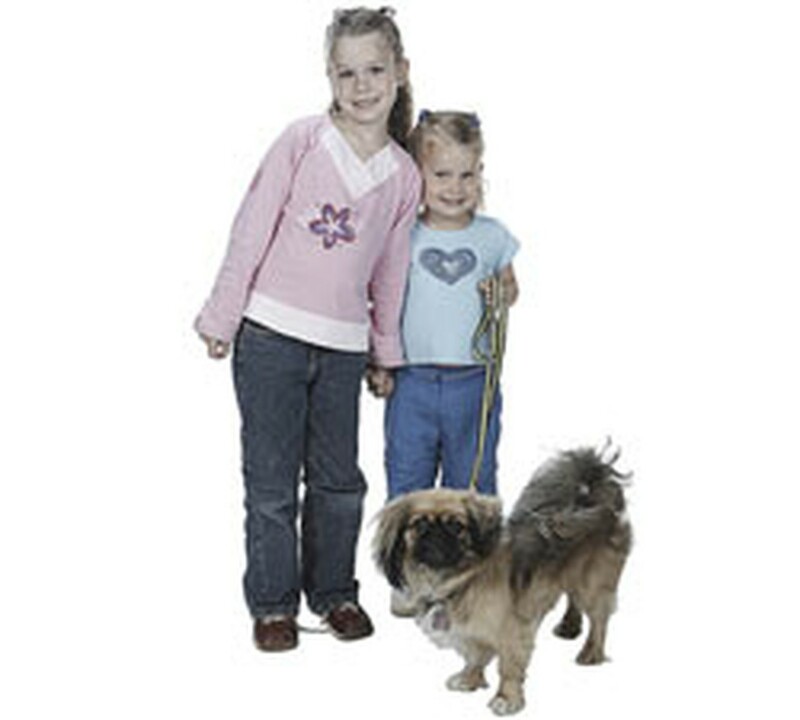 This involves local store operators in granting pet-related wishes to children with life-threatening medical conditions through the Make-A-Wish Foundation® and in placing coin canisters in Petland stores nationwide to raise funds for the St. Jude Children's Research Hospital. Many Petland stores also host special in-store events to raise donations for St. Jude. All local store donations are supported with additional donations from Petland, Inc. Since 1980, the Make-A-Wish Foundation® has enriched the lives of children with life-threatening medical conditions through its wish-granting work. The Foundation's mission reflects the life-changing impact that a Make-A-Wish® experience has on children, families, referral sources, donors, sponsors, and entire communities. The Make-A-Wish Foundation was founded in 1980 after a little boy named Chris Greicius realized his heartfelt wish to become a police officer. Since its humble beginnings, the organization has blossomed into a worldwide phenomenon, reaching more than 144,000 children worldwide. A network of more than 25,000 volunteers enables the Make-A-Wish Foundation to serve children with life-threatening medical conditions. Volunteers serve as wish granters, fundraisers, special events assistants, and in numerous other capacities. For more information on Make-A-Wish Foundation, visit the organization's website at www.wish.org. St. Jude Children's Research Hospital, located in Memphis, Tennessee, is one of the world's premier centers for research and treatment of catastrophic diseases in children, primarily pediatric cancers. About 4,700 patients are seen at St. Jude yearly. Most are treated on a continuing outpatient basis as part of ongoing research programs. The hospital also maintains 60 beds for patients requiring hospitalization during treatment. St. Jude reports treating about 163 patients each day and has treated children in all 50 states and from more than 70 countries. Patients at St. Jude are accepted by physician referral when the child or adolescent is newly diagnosed or suspected of having a disease under research and treatment by the St. Jude staff. 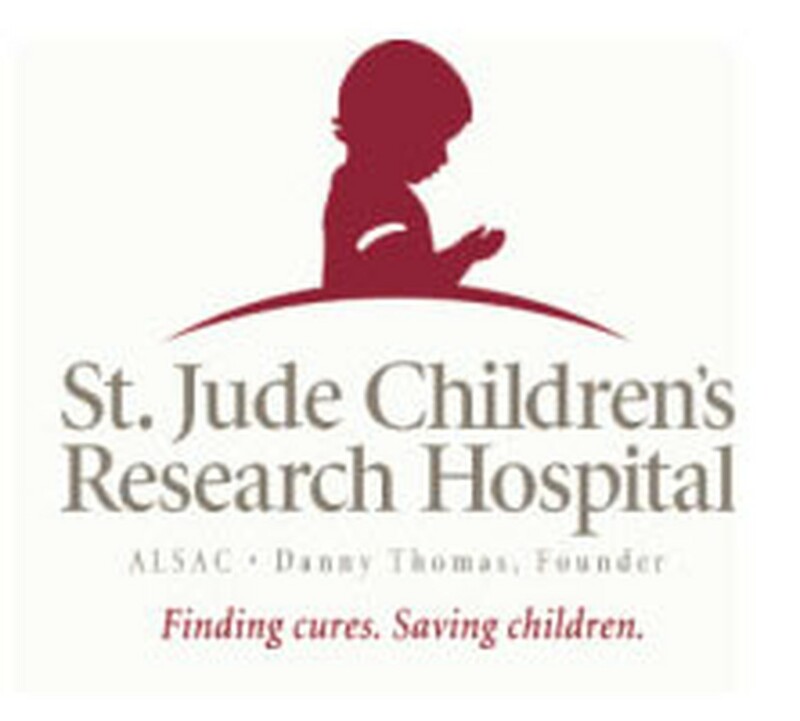 ALSAC / St. Jude covers all costs not covered by insurance for medical treatment rendered at St. Jude Children's Research Hospital. Families without insurance are never asked to pay. During the past five years, 83.7 percent of every dollar received by ALSAC/St. Jude has gone to the current or future needs of St. Jude. For more information on St. Jude, visit the hospital's website at St. Jude Children's Research Hospital.